All games and tournaments will be posted on the '07s calendar below. 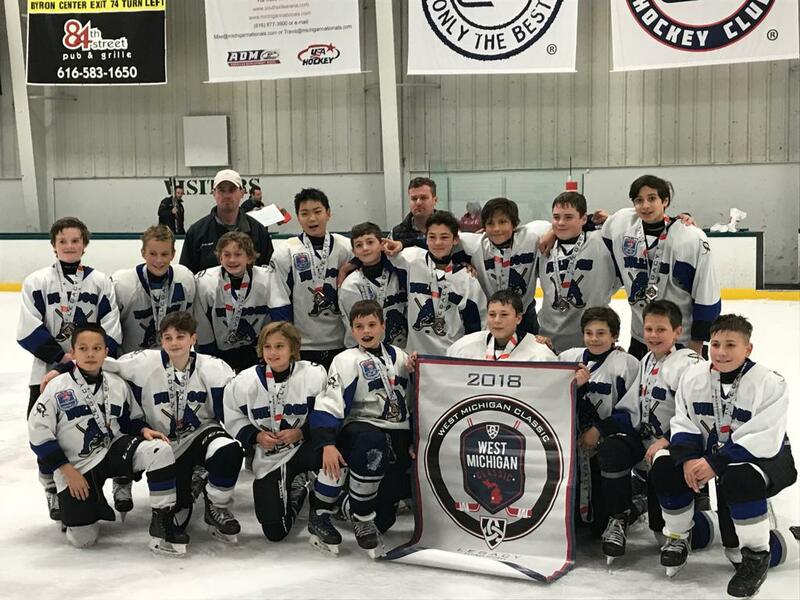 The Bulldogs played 30 games in 3 days; scored 128 goals (vs 64 allowed); accumulated 24 wins (vs 5 losses and a tie) and saw 2 Teams go Undefeated and earn Championship Banners - Nice! 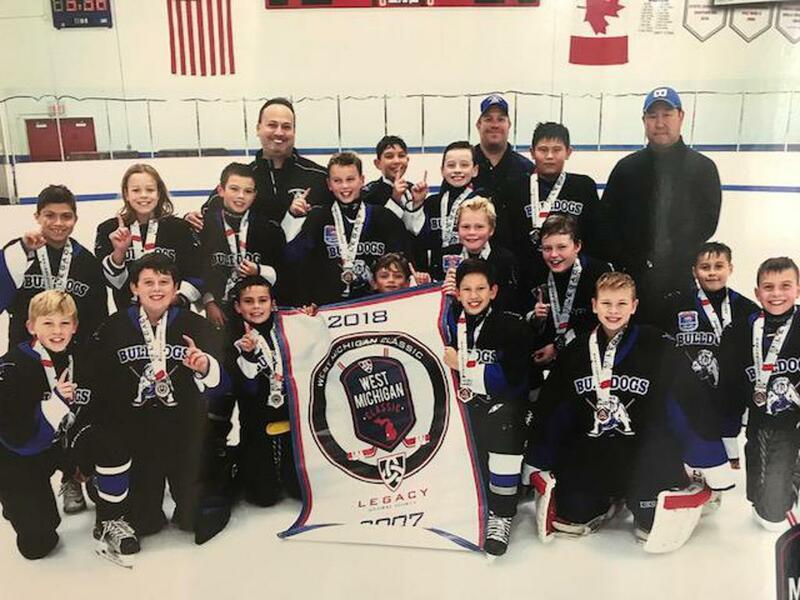 2018-19 Western Michigan Classic 2007 Champions! The Chicago Bulldogs wish our 18 Bulldogs players who have graduated to AAA Programs for the upcoming 2018-19 season.